Experience the very best in advanced skin care at Benessere using the globally renowned La Biosthétique products. The skin is a living organ and subject to daily fluctuations depending on the season, your mood, your physical health, your hormones and your mental state. Our La Biosthétique skin assessment will help us to select the ideal skincare for you. Treatments include skin diagnosis to ensure that the products used are the best for the individual skin type, with pre-cleansing specific to the needs of your skin’s condition. At your consultation we’ll assess your skin to determine which of the four Angel Touch Facials is most suitable for your skin type. Recommended for oily, combination and congested skin. Draws out unwanted impurities, calms and heals. Skin will look cleaner after just one treatment. Course recommended. Soothing facial, recommended for sensitive skin. Calms and reduces redness. Ideal for eczema or psoriasis. Includes an ice cold Tibetan Ball massage. Fine Lines are instantly plumped out following a Marine Moisture mask, leaving skin wonderfully smooth and re-hydrated. Recommended for dehydrated skin. 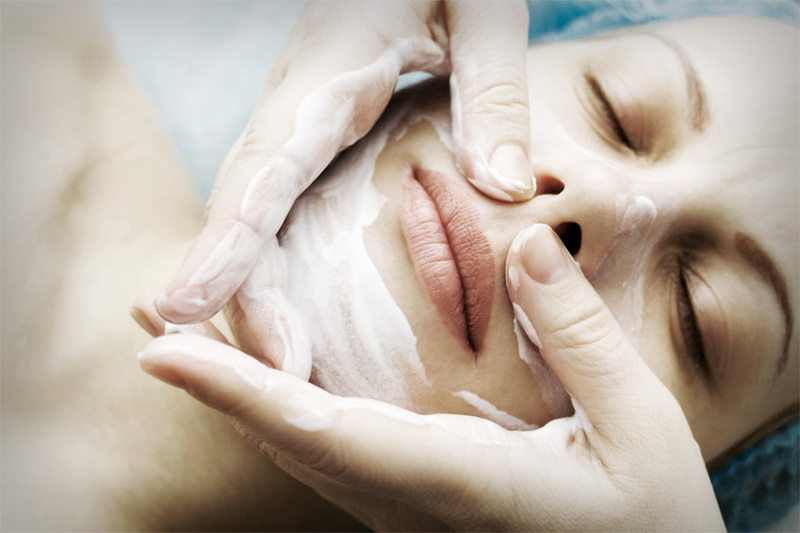 Anti-ageing facial, your skin will be left visibly younger, smoothed, toned and firmed. Includes a magical peel off algae masque and application of our “botox in a bottle” luxury serum. This 30 minute Facial will rehydrate your skin using La Biosthétique’s new Dermosthetique Hydro-Actif collection that contains specially blended cellactive moisture therapy ingredients that target dehydrated skin. Fine lines are smoothed away and thanks to La Biosthétique’s cell active hydro complex your skin will look and feel firmer immediately after one treatment.